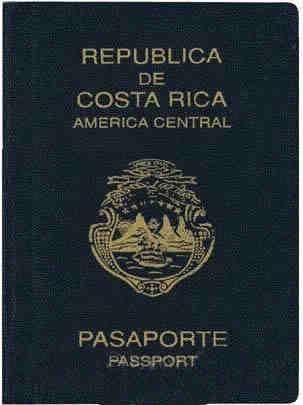 We can help you with immigration to Costa Rica. Burundi Visa on arrival 30 days. Not available at all entry points. Laos Visa on arrival 30 days. Somalia Visa on arrival 30 days must hold an invitation letter issued at least 2 days before arrival.